Hello, everyone. 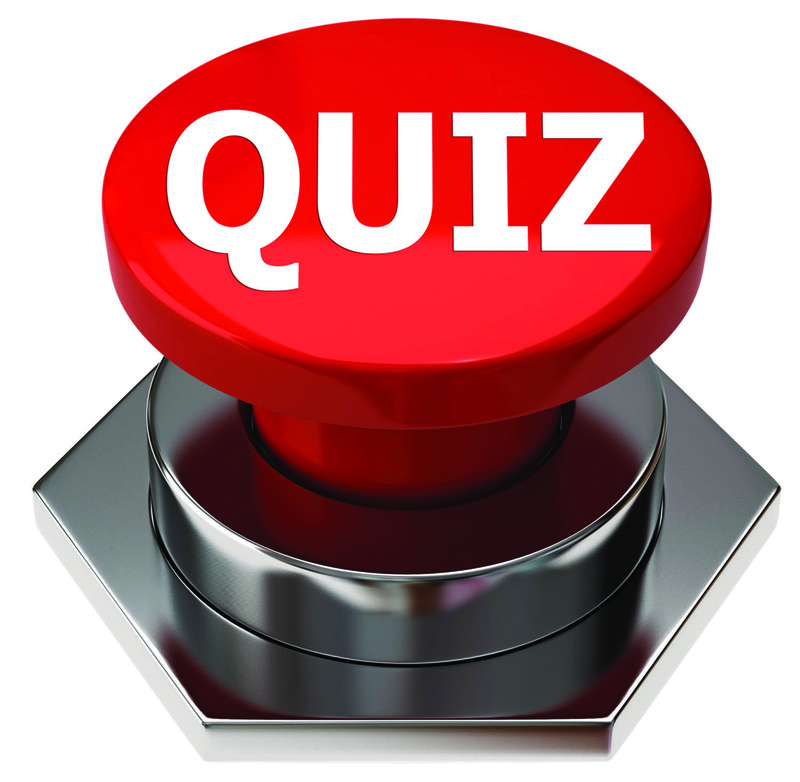 This month I’m starting a six-question spray package corrosion quiz. A quiz? Hold on, don’t panic! There’s no grade and the quiz won’t be part of your next performance review—it’s merely intended to be educational. The questions are all true/false ones and we’ll cover half of them this month. The tin coating on tinplated steel containers always protects the container steel from corroding—true or false? The concept of “tin-always-protecting-steel” originated from the time when tin was applied to steel by dipping steel sheet into molten tin, resulting in a very thick tin layer. However, the tin coating on modern tinplate is electroplated on the steel substrate and the tin layer is very thin with many holes that expose either an iron-tin alloy or steel. These holes can easily be seen under a microscope. I’ve observed instances where the interior surface of a container was as shiny as the day it was purchased, but there was a very small pinhole through the container wall. I’ve also seen several instances where pits are located in the center of circular or oval-shaped patches of detinning on a container wall. Tin does indeed prevent unfilled containers from atmospheric corrosion and, in some cases, protects a filled container from corrosion. However, corrosion testing is needed to determine if the tin coating will protect the substrate steel. You can stop corrosion by eliminating oxygen from the container—true or false? Oxygen is electrochemically active and it dissolves in formula water. However, it is difficult to remove all oxygen from a spray package. For example, a 22-inch vacuum on an aerosol container leaves enough oxygen in the container headspace to result in approximately 50 parts per million dissolved oxygen in the formula. Oxygen solubility in water increases as pressure increases, thus most of the residual oxygen remaining after applying a vacuum most likely dissolves in formula water. Approximately 6–10 parts per million of dissolved oxygen is enough to cause uncoated tinplated steel to corrode. In addition, there are many other types of electrochemically active ions and molecules that can cause or contribute to corrosion. For example, water molecules are electrochemically active. Thus, even so-called “oxygen-free” water can cause tinplated steel corrosion. 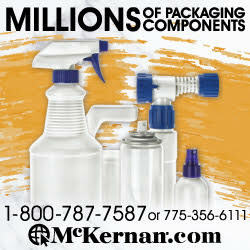 Consequently, it requires more than removing oxygen to prevent container corrosion. Can you avoid corrosion testing when you only tweak a formula —true or false? Very small changes in the chemical composition of a formula could cause very large changes in formula corrosivity. If a tweak causes the formula’s performance to change, then it is could also cause the corrosivity to change. Changing a surfactant or a fragrance, for example, is not really a formula tweak from a corrosion perspective. This piece of folklore reminds me of one of the written examinations that I took over four decades ago as the first step toward my certification as a Corrosion Specialist. One question asked what concentration of copper ions causes steel pitting. The answer was one part per billion. That’s not a lot of copper ions! The point is that a small contamination or small changes in formula chemistry (such as a new surfactant or fragrance) could cause a non-corrosive formula to become a spray package-eater. The flip side of this phenomenon is that even a small amount of corrosion inhibitor often transforms a corrosive formula into a non-corrosive formula. I hope you’ve enjoyed the quiz so far. Next month we’ll continue with questions 4–6.